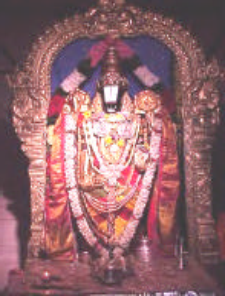 Malibu Hindu temple is famous temple of Lord Venkateswara. It is located at 1600 Las Virgenes Canyon Rd, Calabasas, CA 91302. It was built in the year 1981 and has recognition as one of the best temples located outside India. 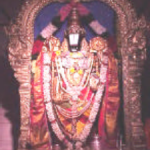 Built with the traditional styles of India, it is one of the famous Temples of lord venkateswara which is visited by many followers of hinduism and Indians who come on vacation. 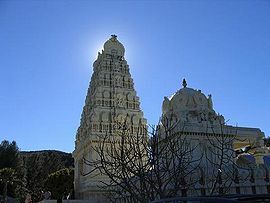 According to the information available, Malibu Hindu temple was established by NRI’s of Los Angeles who have decided to construct this temple. As result of continuous efforts, the temple was started and incorporated as non-profit religious organization. Malibu Temple was built with strict complaints and shastras. The designer of temple is one of the famous Architect Muthiah Sthapathi who is one of the famous architects who had designed famous temples all around the world.